Located near the Poas volcano in the mountains, Chubascos is a very beautiful and big restaurant. Given the size, it can hold so many clients. So, you can go with your partner, family, friends, colleagues, and more; you won’t lack a seat. Yet, since it is a popular restaurant due to its tasty and affordable meals, you do need to make a reservation. 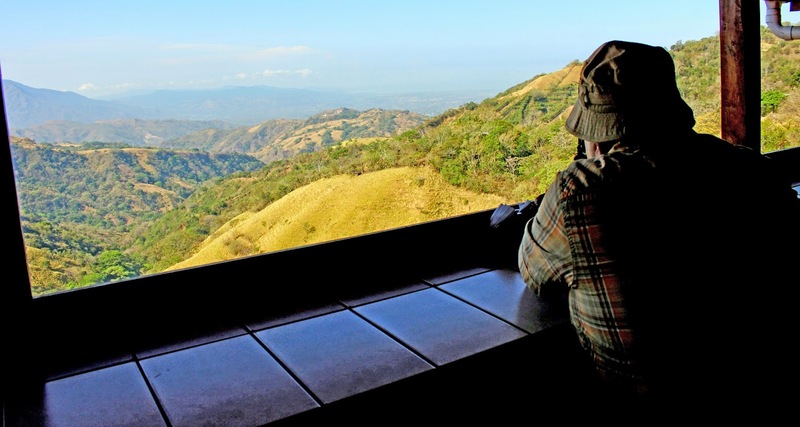 The spot is arguably the best restaurant you can ever visit in Alajuela, Costa Rica. 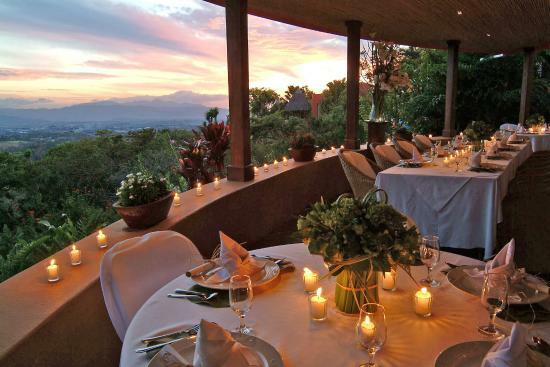 Xandari Resort & Spa Restaurant is such a beautiful spot located in Alajuela, Costa Rica. Aside from its excellent lodging services, it offers quality breakfast, lunch, and dinner at unbeatable prices. Blending Costa Rican with international cuisine is one of the reasons why the food is suitable for both locals and travelers. Since it easily gets crowded, you’d better make a reservation. 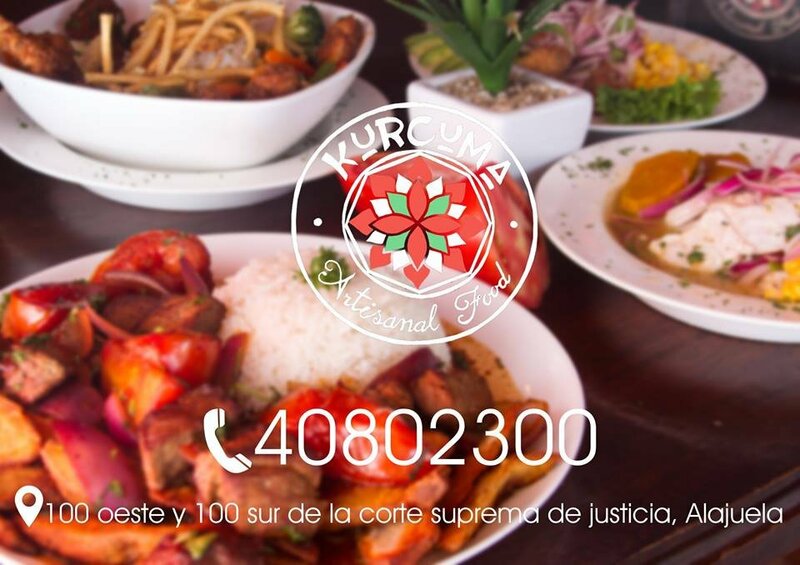 kurcuma Artisanal Food is a nice restaurant based in Alajuela. It offers flavorful dishes at affordable prices. Even the pickiest children and adults are satisfied with this one. So, if you are around this area, look no further; this is the place for you. The menu blends both local and Peruvian cuisine, thereby offering lomo soltado, tuna, potatoes wedges, shrimp, portobello mushroom, rice, veggies, homemade hummus, fries, salads, grilled chicken, beans, ceviche, and much more. The portions of the food are generous and satisfactory. If you prefer the Peruvian cuisine, you can order the lomo soltado, tenderloin beef. It is grilled with tomatoes, garlic, and onions. Then, it is served with rice and potatoes wedges. You can also order the chicken burger, which is accompanied with tilapia. The plate is fresh and tasty. You can’t miss out on the tuna; it is grilled and served with shrimp. You can’t help but keep returning for this one. As you order the iimonada hierbabuenain, you’ll find yourself wondering how it was made. This beverage is simply out of this world. The staff welcomes every visitor going in and seats him/her in no time. Since the menu is handy, all the clients have to do is choosing their dishes, and then have the servers bring them in a timely manner. Also, the clients can ask the staff as many questions about their cuisine as they wish; they are always ready to answer all of them. After answering them, the servers take their orders and bring their entrées. In case the clients need something extra, the staff goes an extra mile to provide for them. If you prefer the healthier options when it comes to the food you choose to pump into your body. Or if you’ve just started to pay more attention to what you eat and need a perfect restaurant to put you in the right direction, then you’re more than welcome to EL Chante Vegano. Hands down, it’s the best of the best. They serve Steak, Grill, and Fusion.